Hello Really Reasonable Ribbon friends and fans. Today is my last day posting for RRR for a while. It has been so much fun being a part of this fabulous team. I just wanted to say Thank You to Bonnie for all the fabulous ribbon and especially for the friendship. I will be back in the new year and will look forward to posting for RRR again. I hope you all have a fabulous holiday season. Today I have a simple CAS card. I have used one of my favorite fall ribbons called Plaid Ribbon Orange with Black Stitching. I tied my bow using the Bow It All 2.0. You can find this amazing bow maker on the RRR site. Bonnie has a ton of fabulous bow tutorials on the RRR YouTube channel. The majority of them show how to use the Bow It All 2.0. Take a peek. The tutorials are super easy to follow along with. 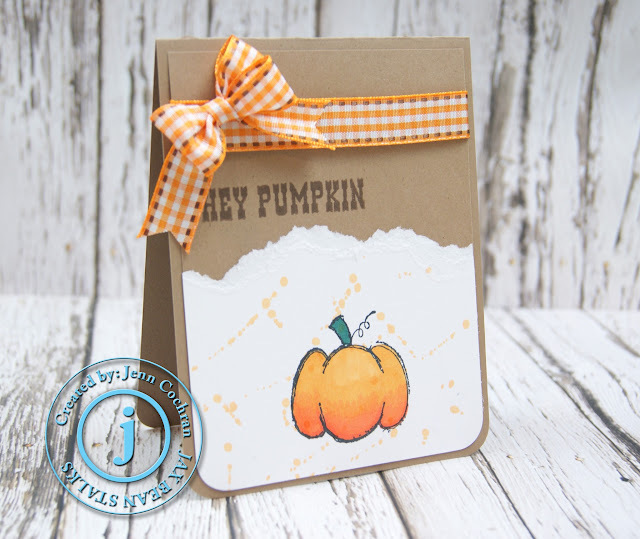 Thanks so much for stopping in and peeking at my CAS "Hey Pumpkin" card. Hope you have a great week. 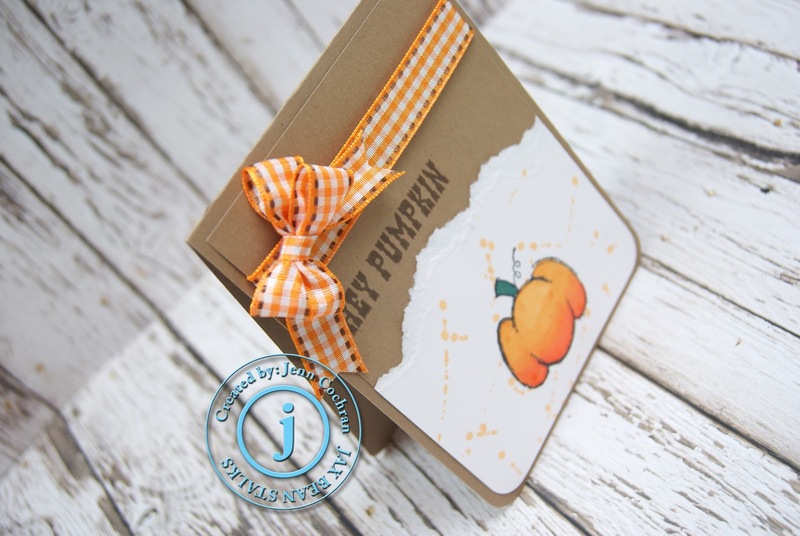 Beautiful card with the brown and white paper with the little pumpkin. 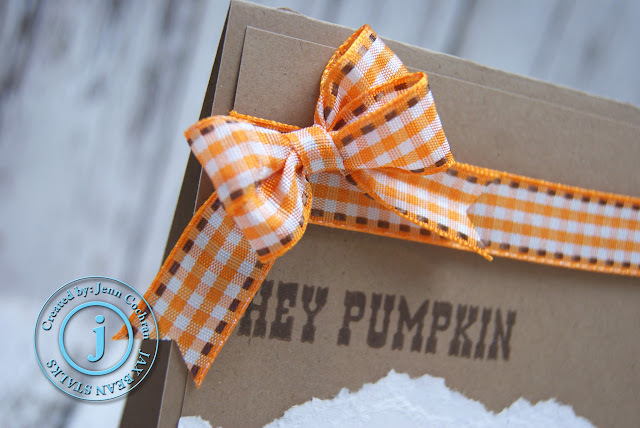 The orange and white plaid ribbon is my favorite right now for this time of year. Super cute card!! Love it! !